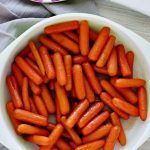 Brown Sugar Glazed Carrots – the perfect combination of sweet and spice! A quick side dish that you’ll want to make over and over. Growing up, my mom was really great about making sure we had a balanced meal. We often ate chicken, salad, fruit and/or vegetables. One of my favorite vegetables was cooked, glazed carrots. The best thing about making these carrots is that it takes little time and they are so good! Place carrots in a pot. Fill with just enough water to cover the carrots. Bring to a boil over high heat, then turn to medium heat. Cook for 5-7 minutes, until tender with a sharp knife or fork. 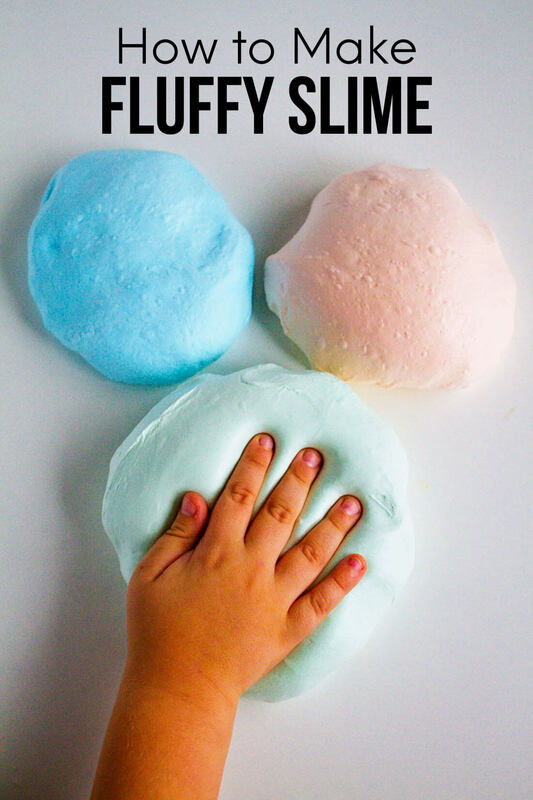 To make an even more tasty version, see recipe below! Take your cooked carrots and kick them up a notch with this brown sugar version. 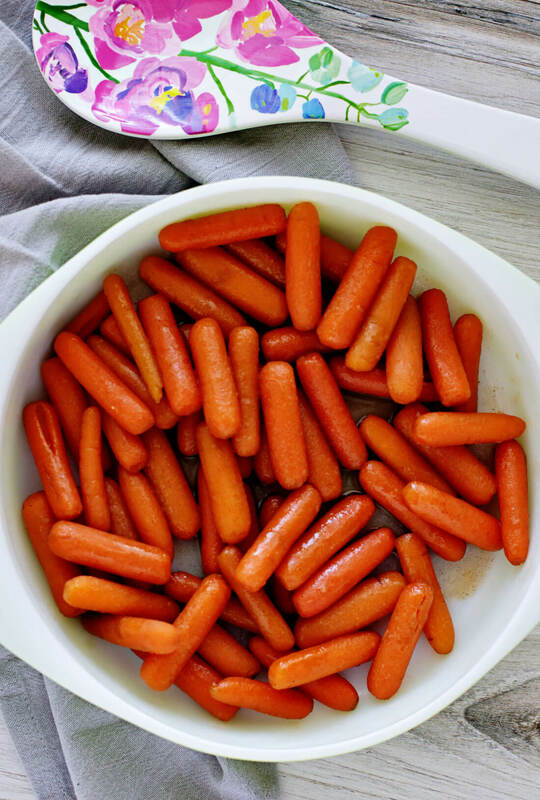 This is a great way to ease kids into liking cooked carrots. Some people don’t love the texture or the “mush” of cooked carrots. But with a little bit of brown sugar, butter, cinnamon and salt, you really can’t go wrong. Oh and make sure to try this Carrot Cake recipe. It does have vegetables in it after all! 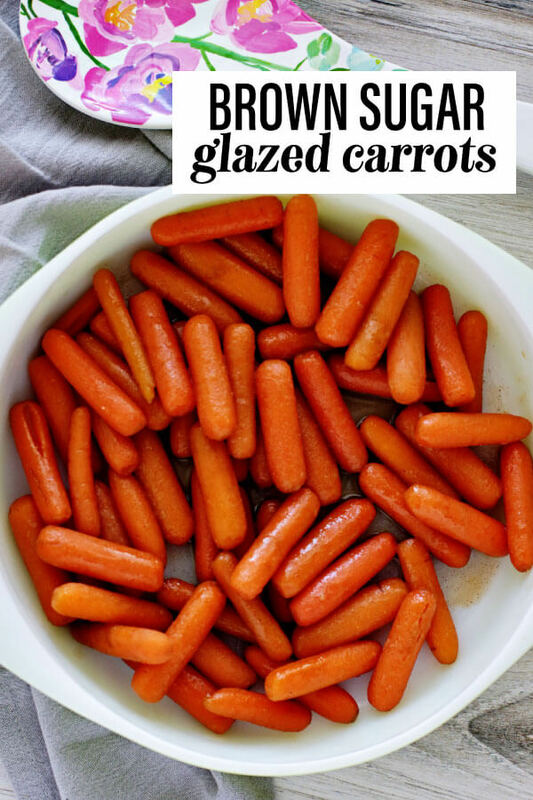 If you love this Glazed Carrots recipe as much as I do, please write a five star review, and be sure to help me share on Facebook and Pinterest! 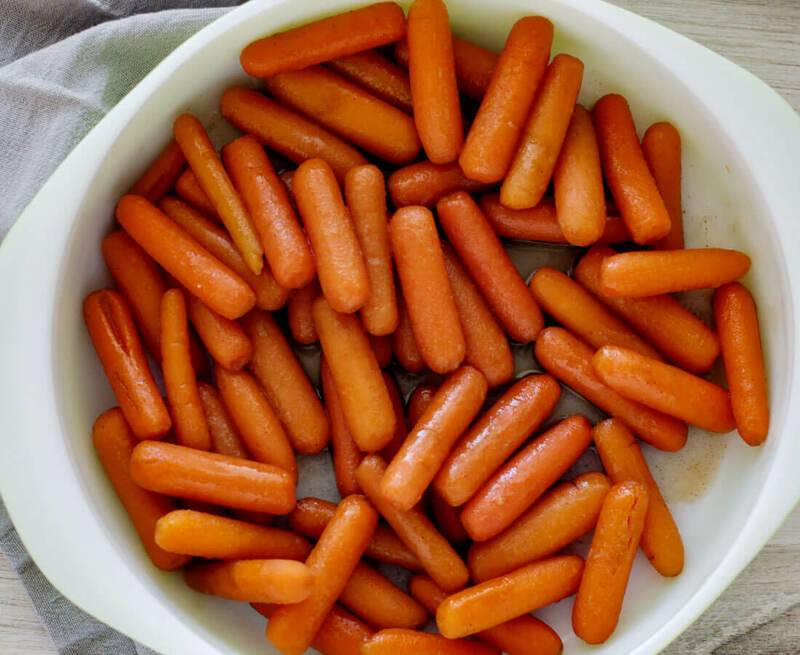 Put baby carrots in small pot or pan, adding just enough water to cover carrots. Cover with lid and bring to a boil over high heat. Once boiling, reduce heat to medium and cook for 7–8 minutes. While the carrots are cooking, combine butter, brown sugar, cinnamon, and salt in a small saucepan, and melt together over low heat. The carrots are cooked when they are tender and easily pierced with a sharp knife. Drain carrots of water, leaving them in the pot or pan. Pour cinnamon mixture over carrots. Cook and stir over medium heat for 2–3 minutes, just until carrots are thoroughly coated and the glaze thickens slightly.